If you’re looking for a heart-healthy eating plan, the Mediterranean diet might be right for you. The Mediterranean diet incorporates the basics of healthy eating — plus a splash of flavourful olive oil and perhaps a glass of red wine — among other components characterizing the traditional cooking style of countries bordering the Mediterranean Sea. The Mediterranean food primarily includes fruits, vegetables, fish and whole grains, legumes, and nuts. Replacing butter with healthy alternatives such as olive oil and canola oil. The offerings are so good that saturated and trans fats that lead to clogged arteries and heart disease are replaced with mono and polyunsaturated fats, which helps lower cholesterol levels. Simply Falafel aims at redefining the way Mediterranean food is served and consumed. 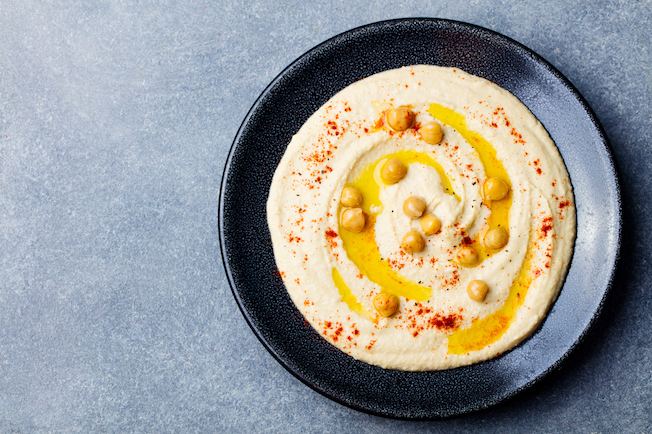 It’s not everyone’s cup of tea to do justice to the legacy of Mediterranean Cuisine while ensuring there is a unique offering to make. 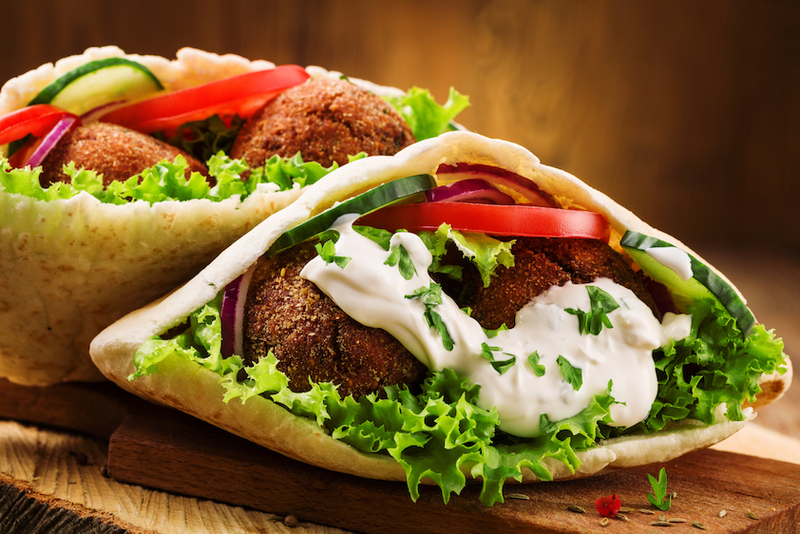 With a wide range of offerings of delicious falafels and yummy hummus platters, to healthy wraps, and salads to exotic meals, Simply Falafel adds its own spark to Mediterranean Food to make the offerings different yet retaining all the original flavors. Come experience Mediterranean food like never before. Simply Falafel - Atlanta is an independent entity and has no co-relation to Simply Falafel - Edmond and both businesses are discrete.